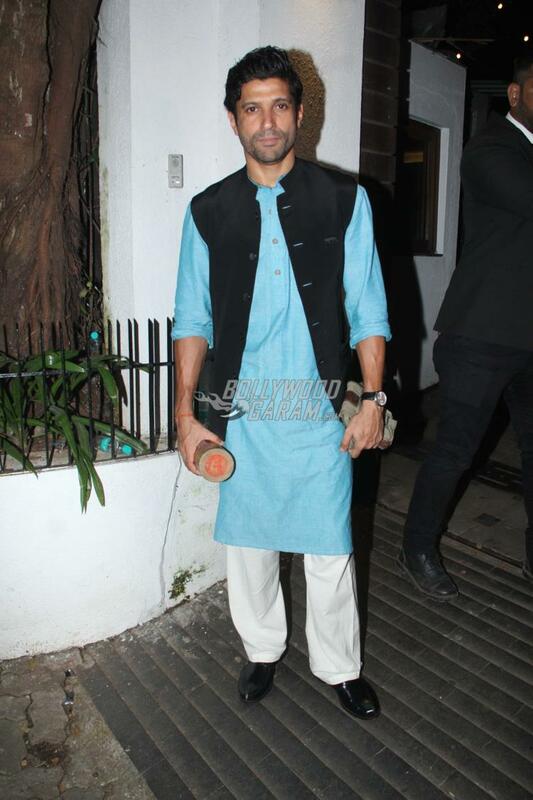 Aamir Khan hosted a grand Diwali bash for his friends and colleagues from the industry. 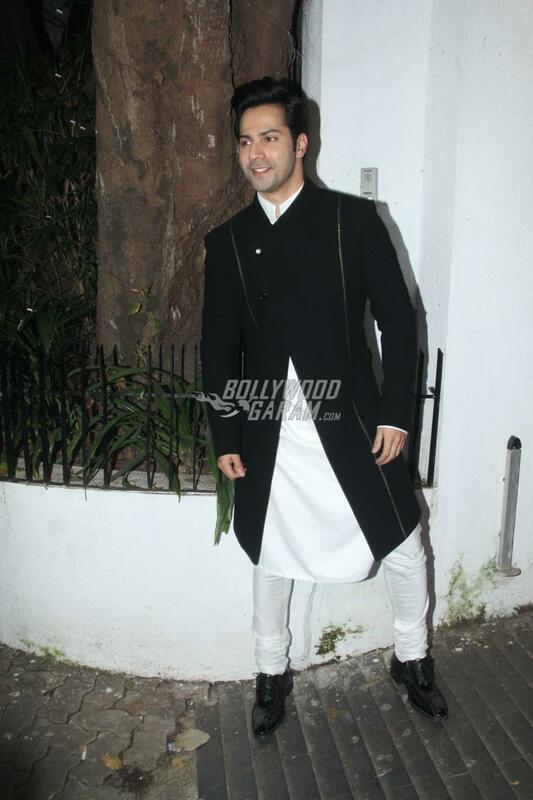 The party saw the attendance of the who’s who of Bollywood on October 19, 2017. 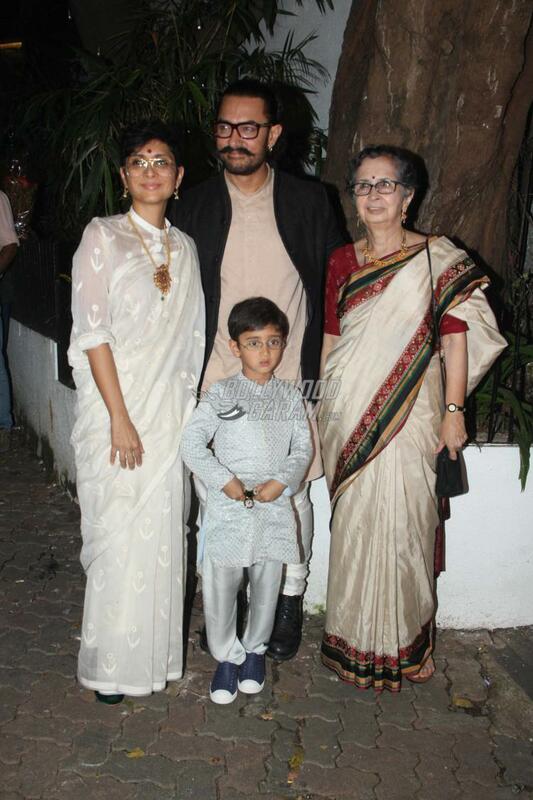 Aamir posed with his wife Kiran Rao, son Azad and mother Zeenat Hussain for the cameras. 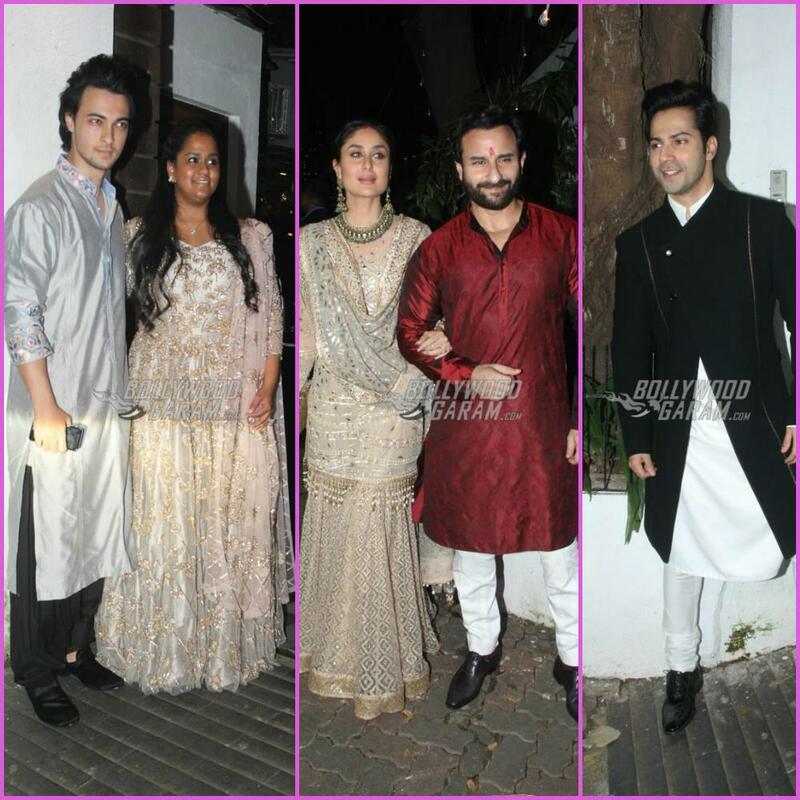 The family looked adorable together in traditional wears. 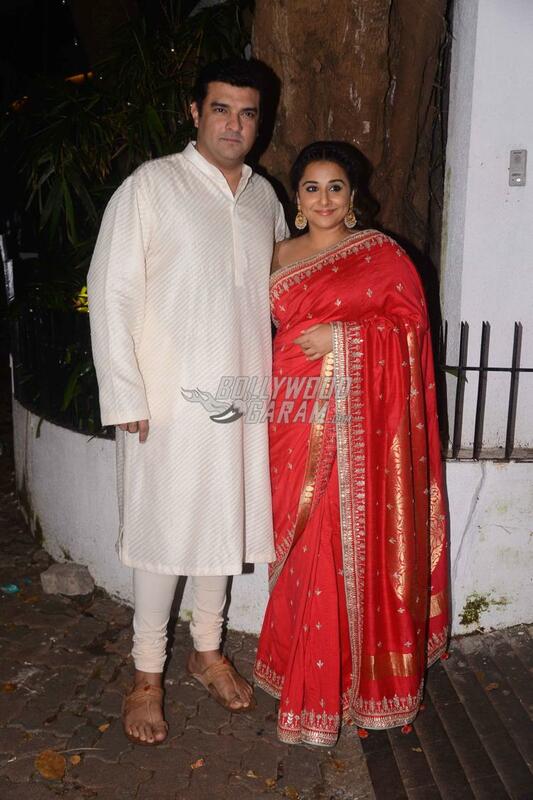 The Dangal star appeared in a Kurta and Pyjama with a jacket while Kiran looked pretty in a white sari. 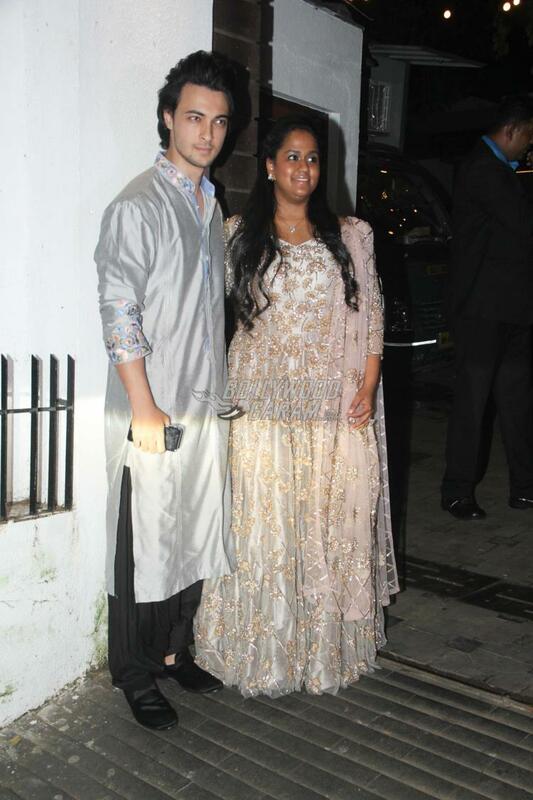 Little Azad too looked adorable in a kurta and pyjama. 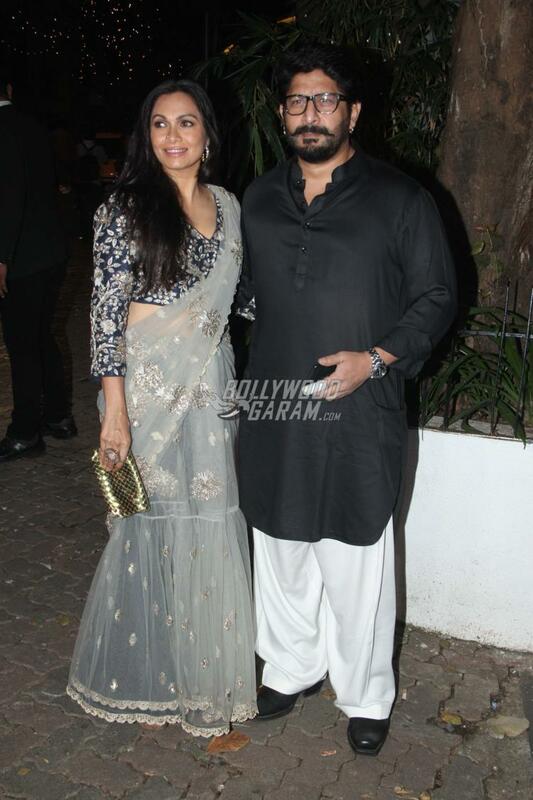 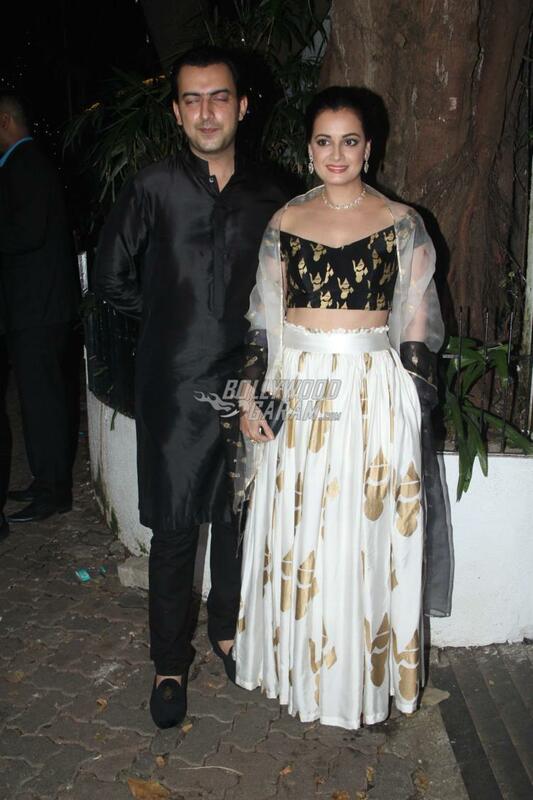 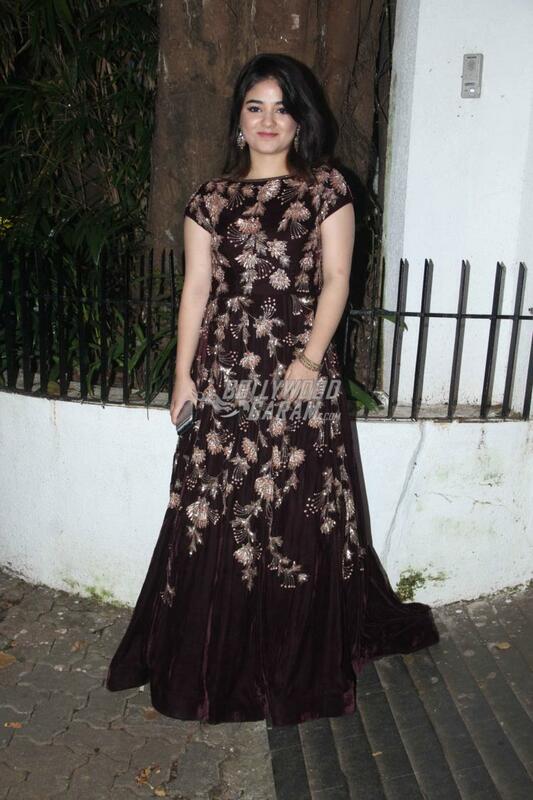 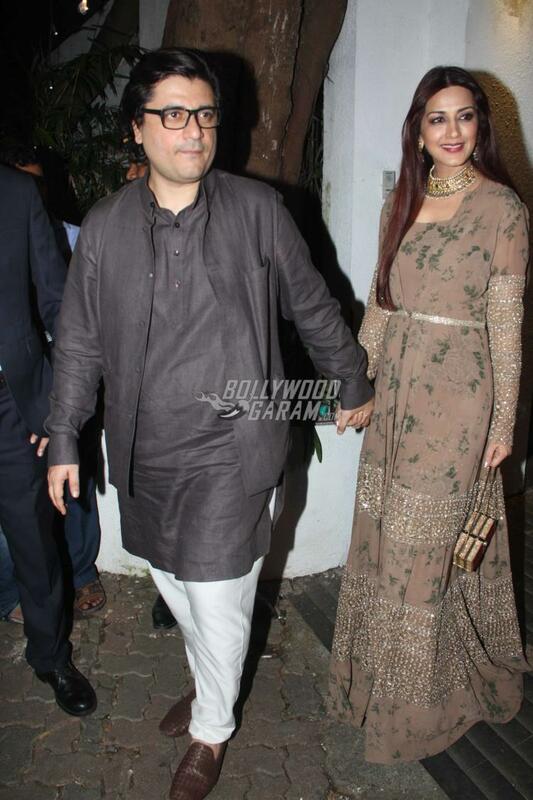 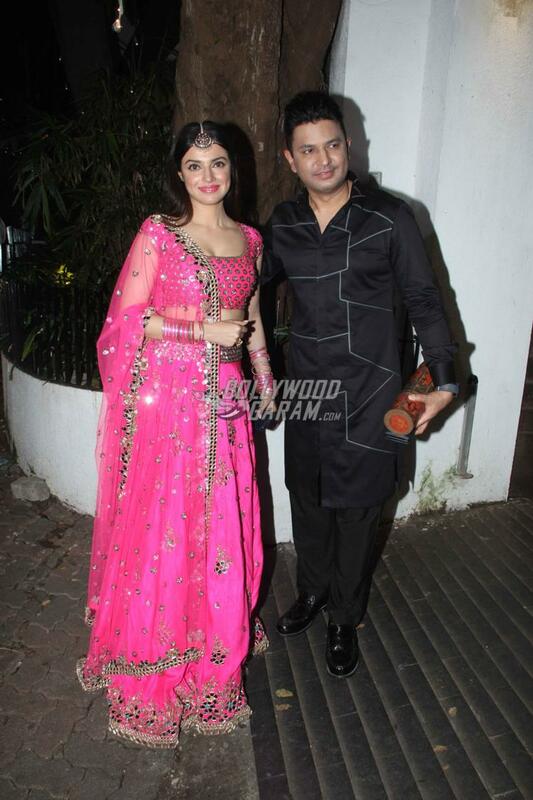 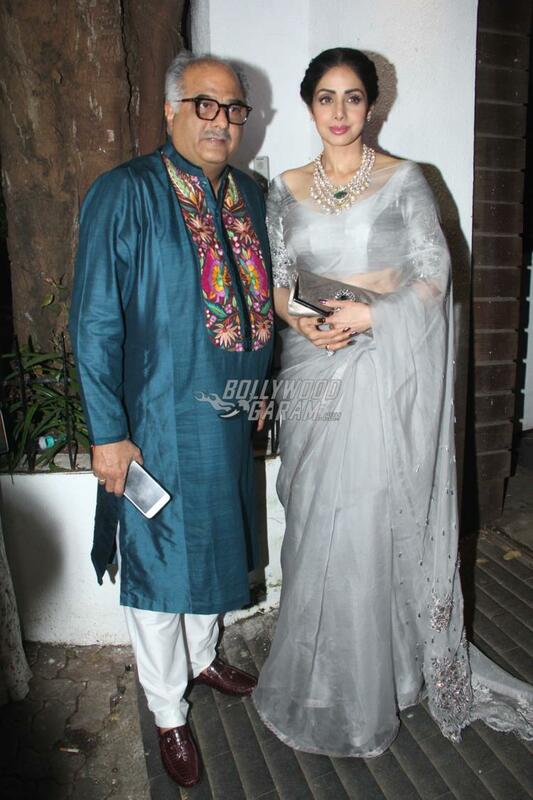 The Diwali bash also saw the presence of Alia Bhatt, Kareena Kapoor with Saif Ali Khan, Arjun Kapoor, Vidya Balan with husband Siddharth Roy Kapur, Parineeti Chopra, Aayush Sharma with wife Arpita Khan, Anu Malik with his family, Zaira Wasim, Sharman Joshi, R Madhavan with wife Sarita, Dia Mirza with husband Sahil Sangha, Karan Johar, Deepika Padukone, Varun Dhawan, Shahid Kapoor and Mira Rajput, Radhika Apte, Sakshi Tanwar, Shah Rukh Khan with Gauri Khan and others. 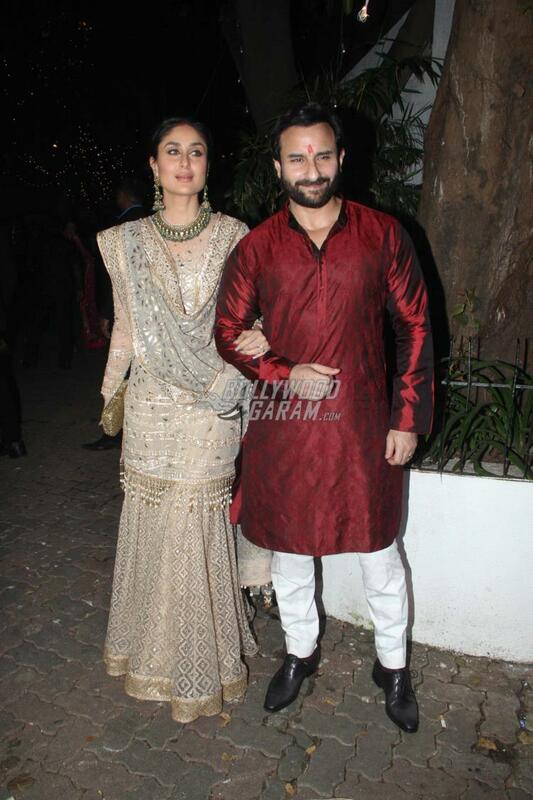 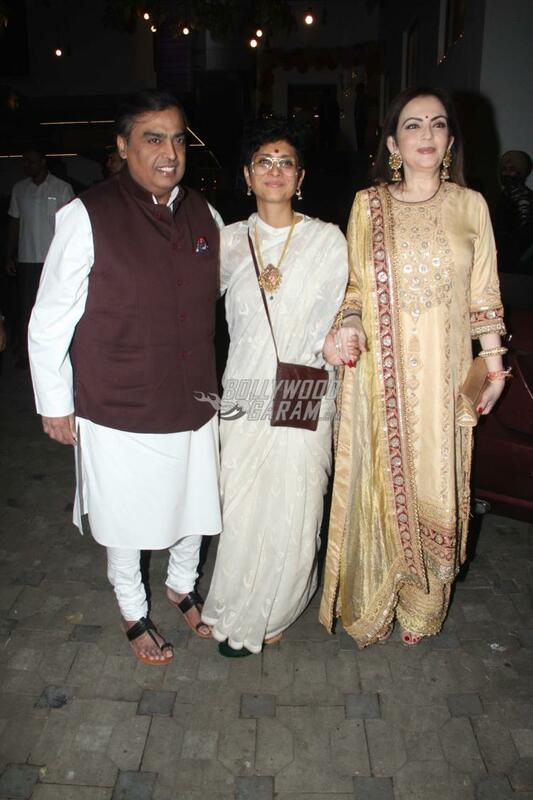 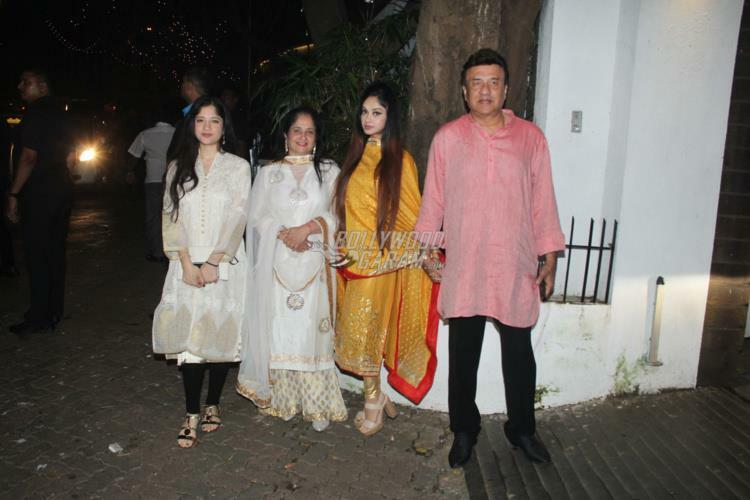 All the guests looked great in traditional wears and made the most of the festive gathering. 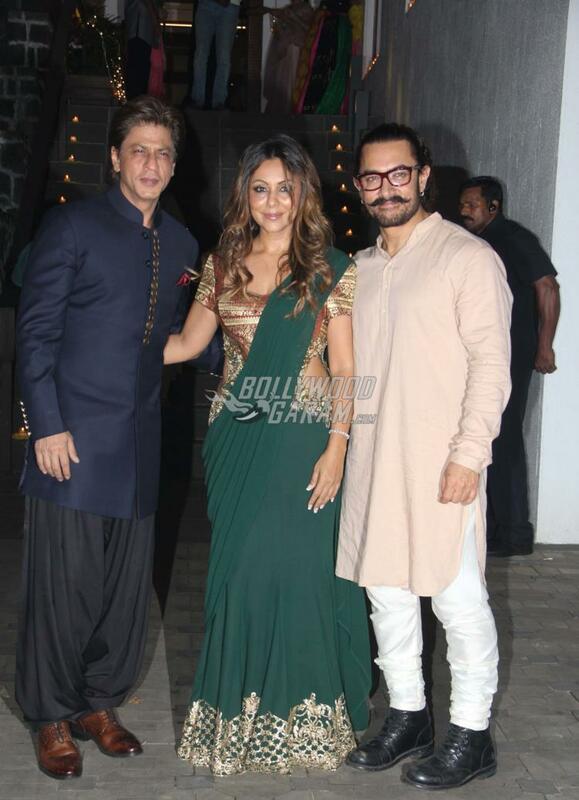 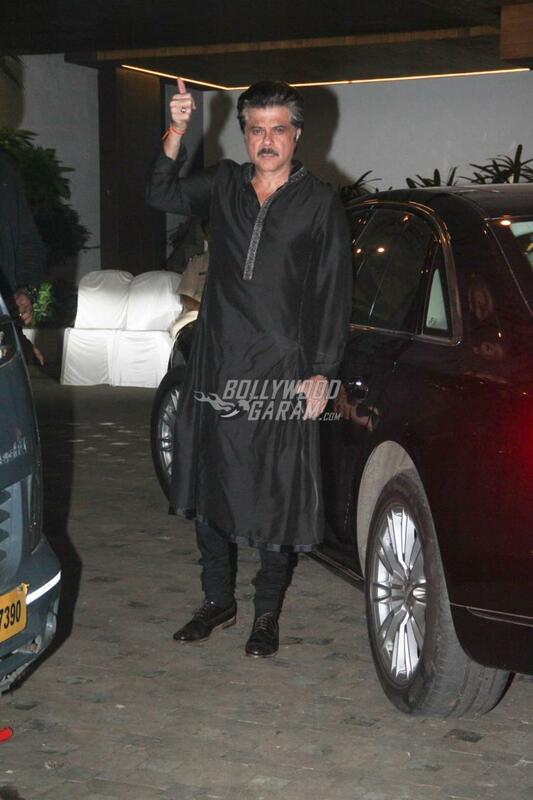 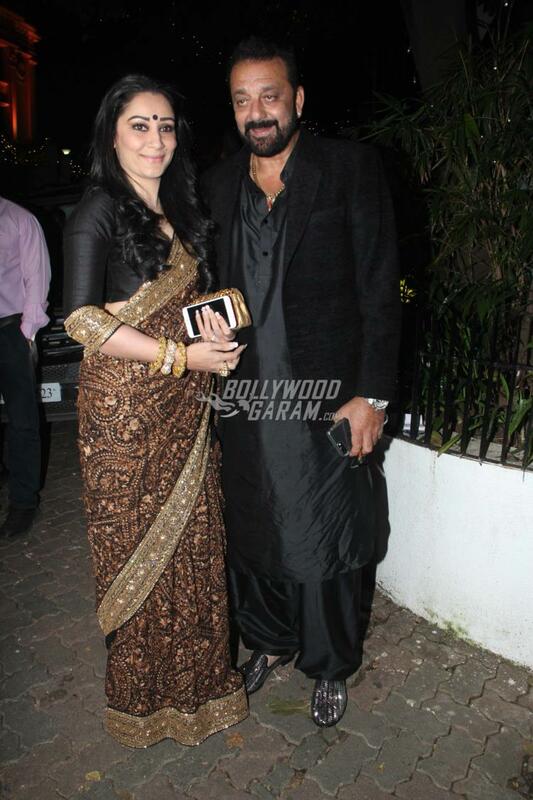 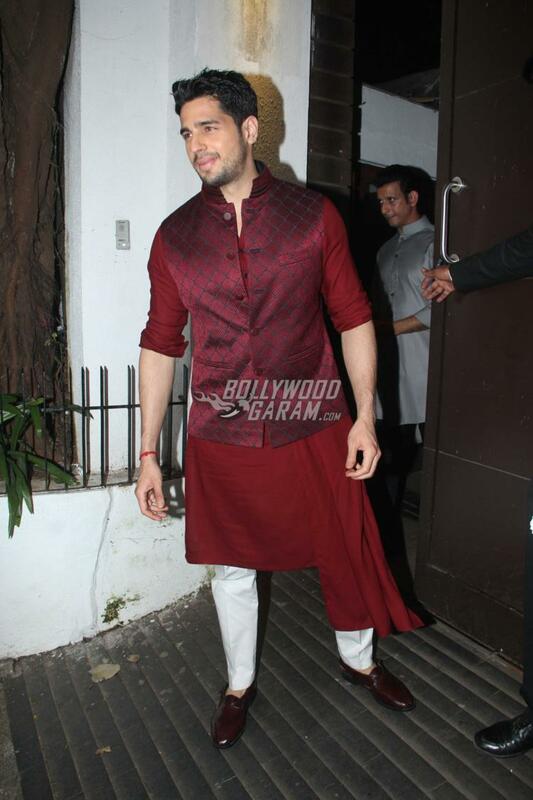 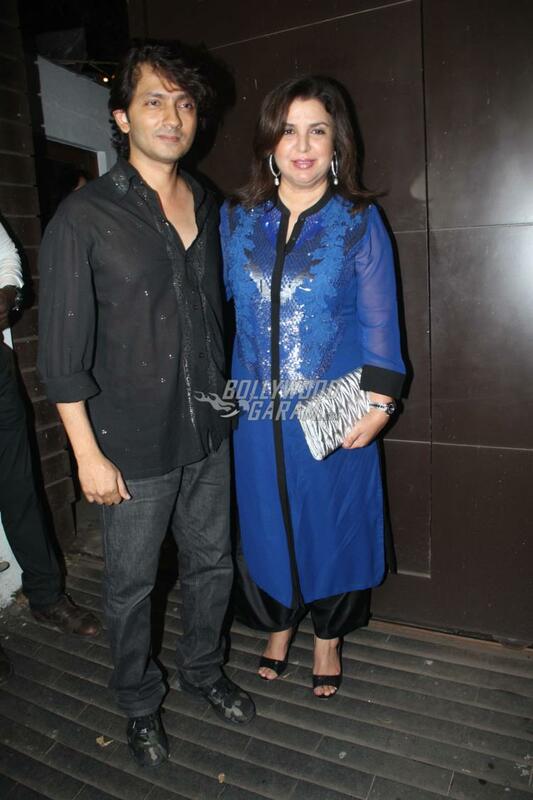 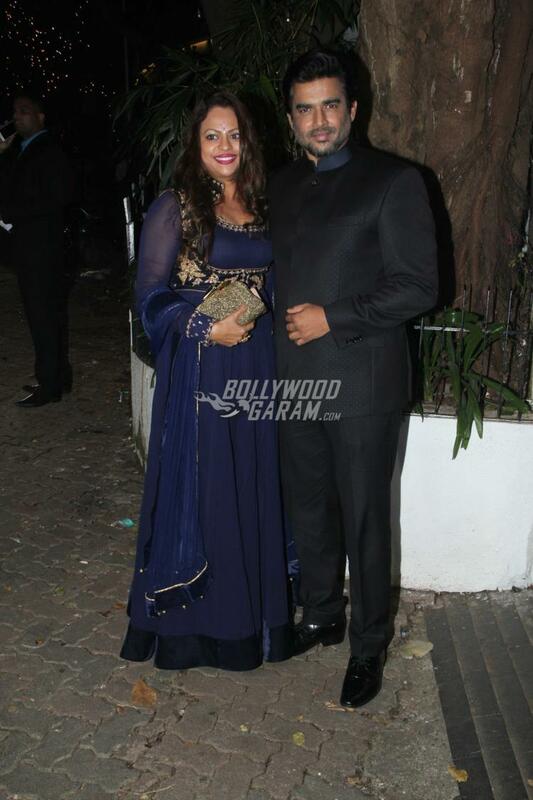 Exclusive photos from Aamir Khan’s grand Diwali bash!